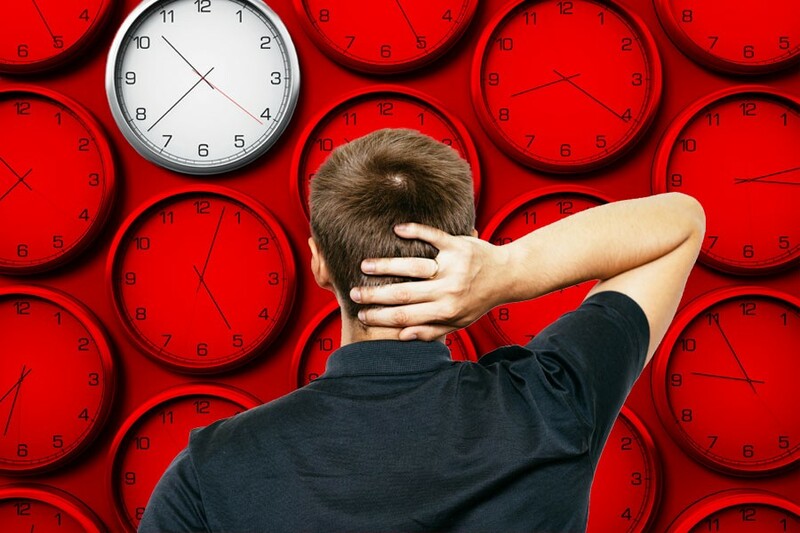 Can Setting Your Clock Fast on Purpose Actually Cure Your Lateness? But for those of us who require an option that’s less psychological detente and more a shortcut to promptness, there’s another way: The classic game of self-manipulation where you to set your clock 10, 15, even 20 minutes ahead — whatever it takes to get you to work on time. Obviously, the flaw in this trick is that you’re responsible for inhabiting the role of both the magician and the audience. How then do you trick yourself into thinking your watch isn’t just running 20 minutes fast, when you’re the one who set it that way? According to Linda Sapadin, a psychologist who specializes in time management and the author of How to Beat Procrastination in the Digital Age, it’s possible to tinker with your understanding of time. After all, time is relative, right? “Be sure to change all your clocks, including your watch, alarm clock, the timer on the oven and even your phone and computer,” says Sapadin. “Of course, after a while you’ll be on to yourself and just start deducting that 15 minutes or whatever it is.” So her advice is that you change it up every week. “Make sure your clocks are 12 minutes off, then 16, then 24,” she adds. Then all you’ll need is a cure for chronic disorientation.